The rose garden at VanDusen Garden in Vancouver is probably at its best right now, or at least it seems that way to me. While wandering the garden and for reasons unfathomable to me, I found myself humming Lynn Anderson's 1971 country-pop crossover hit Rose Garden. A teenager in 1971, I never liked the song. Too much twang. Kind of hokey sounding. However, the song itself was interesting in the context of the times, and its writer even more interesting. Joe South (born Joseph Alfred Souter in 1940) was a singer-songwriter, session guitar player and producer, though best known for his songwriting. When South was 18 he recorded a novelty hit, The Purple People Eater Meets the Witch Doctor. Thankfully after that hit, his music turned increasingly serious. Billy Joe Royal recorded four of South's songs, including Down in the Boondocks, Yo-Yo (later a hit for The Osmonds), and Hush (later a major hit for Deep Purple). In the 1960s, South's style changed and most evidently with his biggest single, Games People Play. The song was a hit internationally and won South Grammys for Best Contemporary Song and Song of the Year in 1969. In 1971 he had another lesser hit, Walk a Mile in My Shoes, later covered by Elvis Presley and even later by Bryan Ferry of Roxy Music. While all this was going on, Joe South was prominent as a session guitar player on Tommy Roe's Sheila, Bob Dylan's Blonde on Blonde album, Aretha Franklin's Chain of Fools and the Sounds of Silence album by Simon and Garfunkel. A rather diverse group of musical styles, from a rather demanding group of artists (excepting the ridiculous Tommy Roe of course). His most commercially successful composition was Rose Garden, recorded by Lynn Anderson. It was a number one hit in 16 countries. Anderson won a Grammy for her vocals and South earned two Grammy nominations. South went on to write more hits for Anderson, and Jeannie C. Riley, though none reached the level of Rose Garden. During the same year as Rose Garden, 1971, South's brother committed suicide, which took a toll on his songwriting. He continued to write, record and produce into this century without the commercial success and recognition of his earlier efforts. 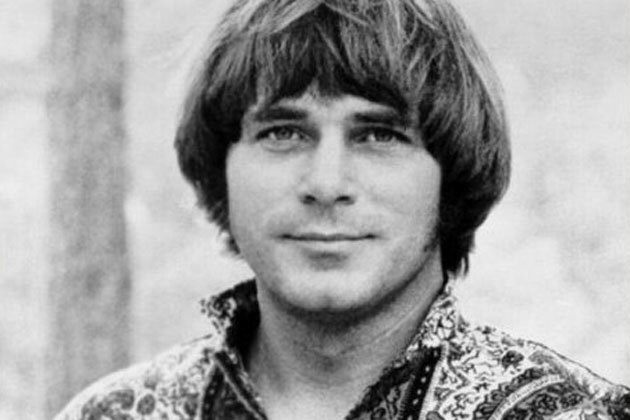 Joe South died at his home in Buford, Georgia on 5 September 2012, of heart failure. He was 72. I still don't like the song, though the melancholy rings terribly true for the times. And perhaps for the songwriter too.